Barbara Lougheed, the one who writes Tired Thyroid. Sorry, never heard of her. She wrote a great thyroid website, and a book by the same name. You should check it out. I’ve already read numerous thyroid sites and know not to dose by TSH, that I do need to check my FT3 and rT3 ratio, and to take desiccated thyroid instead of synthetic T4. Then you should read the Tired Thyroid site for a different point of view. Is there more I should know about the thyroid? 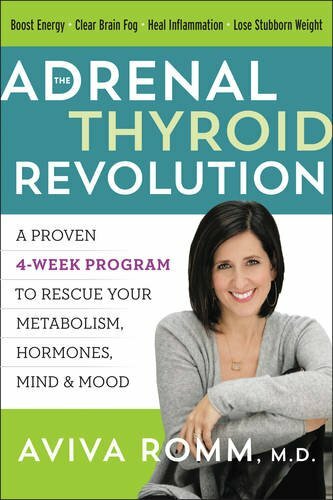 Have you seen her Tired Thyroid book? 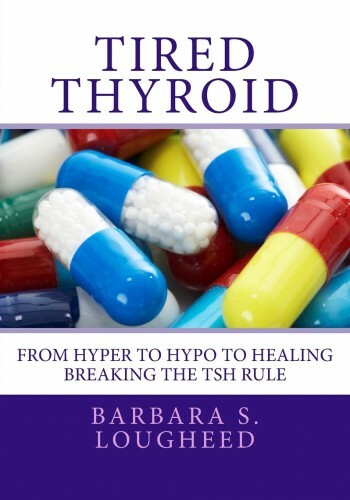 It’s one of the most comprehensive thyroid books around, and after reading it, you’ll understand a lot more about how thyroid hormone works in the body. The information she provides is eye-opening, and may help you figure out your optimal dose. She debunks many myths and misconceptions about iodine, T3, reverse T3, synthetic T4, and desiccated thyroid. 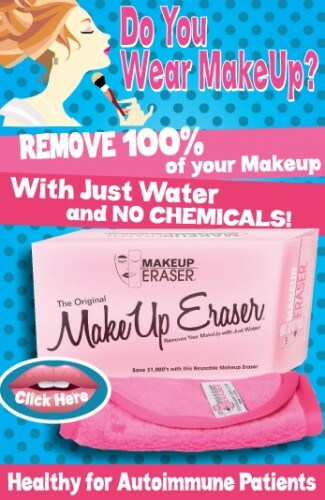 She also supplies enough supporting evidence to prove to a doctor that you shouldn’t dose someone by their TSH. Over 900 medical journal references support the chapters in the book, so patients can comfortably share the book with their doctor. A Graves’ patient, she had radioactive iodine (RAI) treatment in 1993, and has been searching for her optimalthyroid replacement dose for a while. Her endocrinologist prescribed T4, but she later tried desiccated thyroid, T3 + desiccated thyroid (because of high rT3), and finally, T4 + desiccated thyroid. 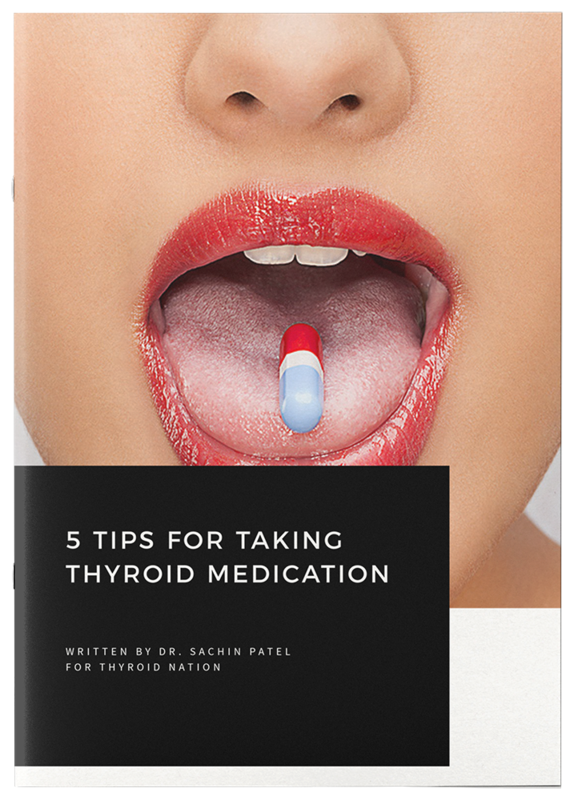 She learned about all these different thyroid medications and protocols by reading various thyroid forums, but also found that a lot of the advice did not work for her. 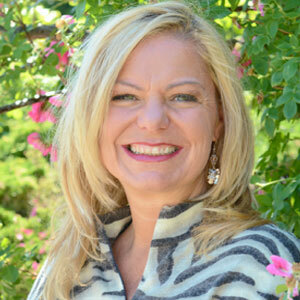 She created the Tired Thyroid website and Tired Thyroid blog to share her research findings with other thyroid patients who might be in the same situation. If patients do not feel well on the T4 their doctor prescribed, but don’t feel well taking the desiccated thyroid that patient groups recommend either, then they owe it to themselves to read this book. When she was severely hypothyroid, she lived with hypoglycemic seizures (panic attacks? ), high blood pressure, a fast heart rate, vertigo, nausea, vomiting, peripheral neuropathy or tingling of her feet, constant thirst and urination, heels so dry they cracked and bled, and weight loss. In contrast, when taking too much T3, she experienced hyperthyroid dementia and couldn’t remember things she did two minutes earlier, and her fasting blood glucose and liver enzymes started to rise. She also experienced shortness of breath during exertion, insomnia, and thick blood (high RBC, hematocrit, and hemoglobin). Contrary to the advice given on many forums, her symptoms improved after lowering her T3 dose to human (not pig) levels, while simultaneously raising her T4. It has been a long journey, but Barbara can now take hour-long bike rides again without the vertigo and constant eating and thirst that plagued her just a few years ago. Her brainpower came back when she raised her T4 and lowered her T3, and her other out-of-range blood values normalized too. Follow Barbara on Twitter or subscribe to her blog, where she shares many colorful infographics on various thyroid topics. This post, Calculating Your Levothyroxine Dosage using weight, (since we can’t use TSH), is the most viewed post on her blog. Read a more detailed, condensed version of her tired thyroid life story on her website. 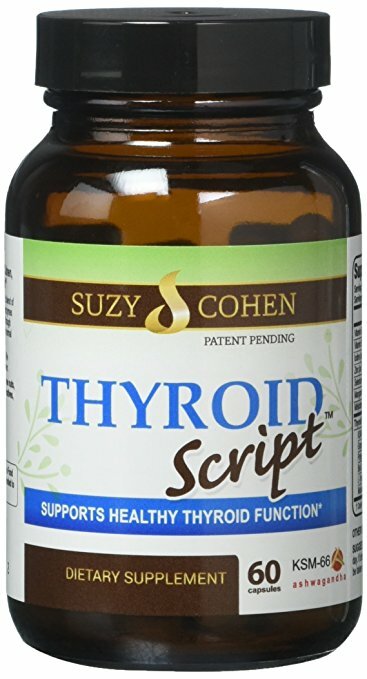 Questions or anything to add about having a tired thyroid? We want your thoughts in the comments section–Please!